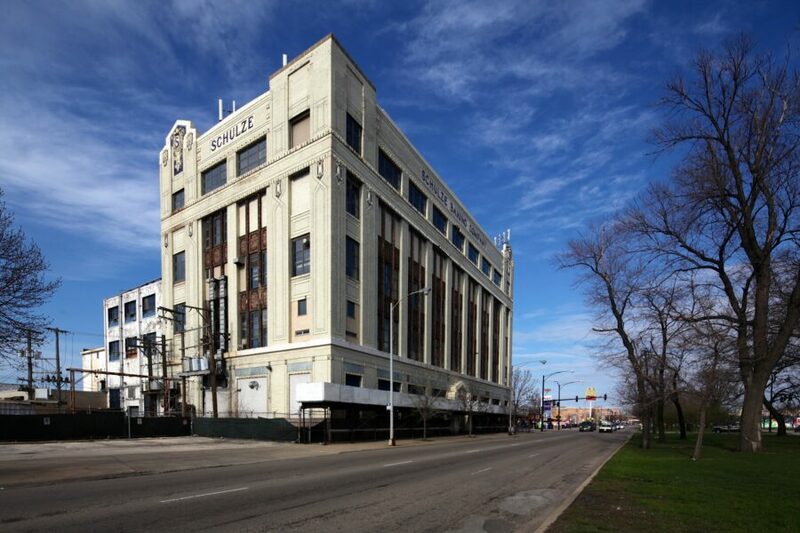 UPDATE 07/01: We explore the future of this building in the article The South Side’s New Industry: Data Centers. 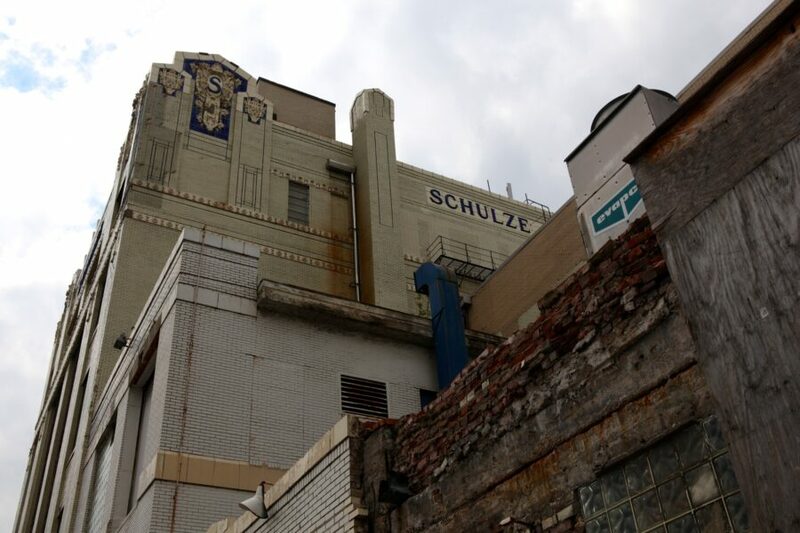 A few blocks away from Chicago’s oldest CTA station is the Schulze Baking Company building. This terra-cotta beauty stands tall and weathered, in an area that has seen better days. For almost a century the site was bustling bread baker, but the plant was shut down in 2004. It is now vacant and lined with scaffolding to protect pedestrians from falling debris. The building as it sits today is somewhat representative of the neighborhood in which its in, Washington Park: a grand example of the past and missing much of its original luster. A once thriving commercial area, it’s now full of vacant lots and has almost no industry. The building was the result of a growing commercial enterprise in a growing city that was leveraging technology and manufacturing to create wealth and change the way Americans lived. 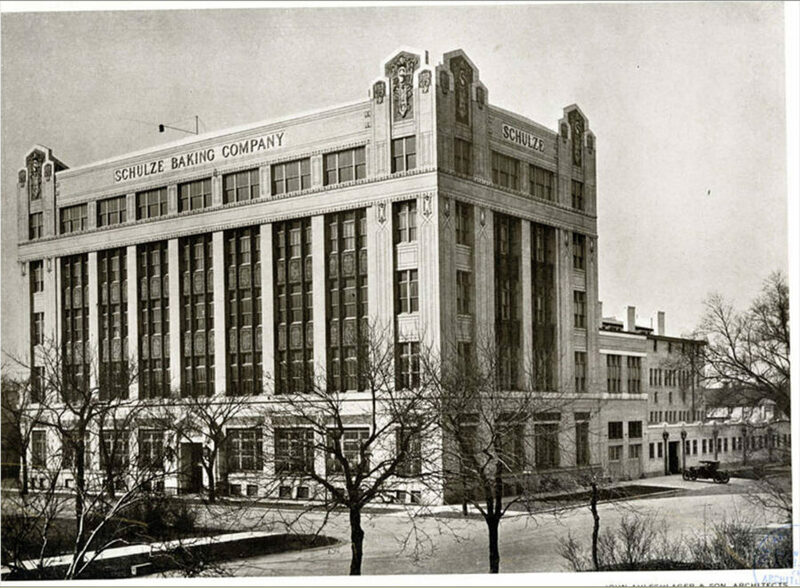 The Schulze Baking Company built the most modern and advanced bakery of its time at Garfield and Wabash. In 1914 Paul Schulze gave a speech at an ABA convention saying American housewives were killing their husbands by baking bread at home. The ovens weren’t hot enough to bake the bread thoroughly, leaving the center of the bread a raw ball of dough. The story was picked up in the national newspapers and revolutionized the bread industry. It was built in 1914 and designed by prominent Chicago architect John Ahlschlager. Prior to the Schulze Baking Company building, he had designed many of the greystone mansions in Logan Square (including 2819 and 3024 West Logan Boulevard). He would later design the 1915 Paramount Theater (which became the Logan Theater in 1929), featured in the first photo posted on this site. 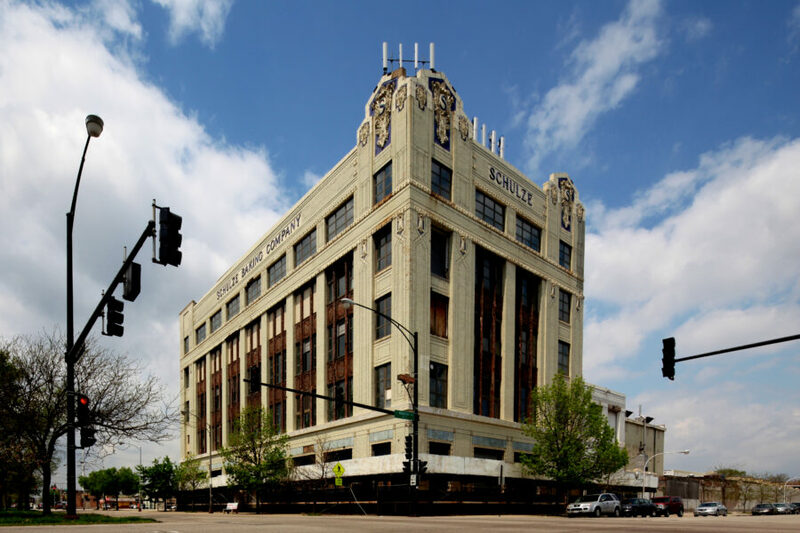 Emphasizing geometric patterns, bold use of color, and lavish ornamentation, this building could be considered an example of the Art Deco style, a type of building that wouldn’t come into fashion until a couple decades after it was built. The terra-cotta detailing at the corner of each cornice was likely inspired by legendary Chicago architect Louis Sullivan. Sadly, two of these massive cornice pieces are now missing. In addition to the Art Deco characteristics, it uses expansive fenestration, emphasizes verticality, and is without historical references or neoclassical influence–giving it a striking and modern appearance for something constructed in 1914. In 1921, after only 7 years in operation at this location, Paul Schulze sold the bakery to Interstate Bakeries and retired. Interstate (later Hostess Brands) baked bread at this location for almost 80 years. Lack of new products, in part, is behind the demise of the Butternut plant here. Lewis Bakeries has shifted some of its efforts to producing a whole wheat bread sweetened with Splenda under the Healthy Life brand, but the Chicago plant was baking only Butternut bread. As a result, it will be an end of an era for residents surrounding the Butternut bakery, who for decades have gone to bed smelling baking bread. 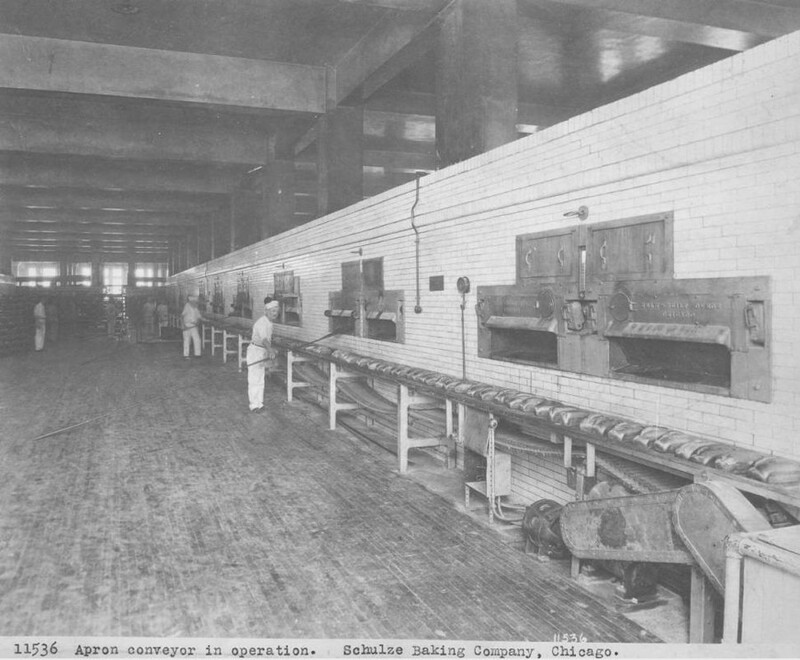 At one time at least four bakeries operated within blocks of the Butternut plant, including a Silvercup bread bakery nearby on Garfield, a Wonder bakery on 57th Street and the Wolpers Bakery on 55th Place, where rye bread was baked. 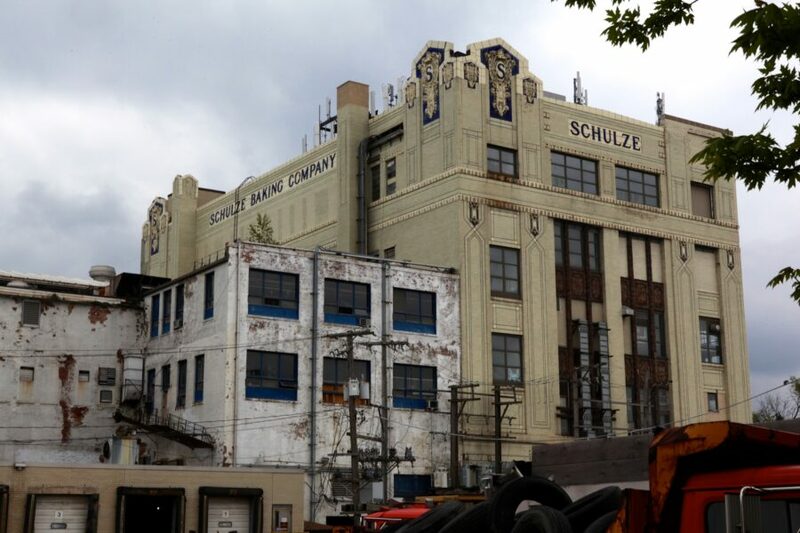 One casualty of the recession is the planned renovation of Chicago’s Schulze Bakery building […]. 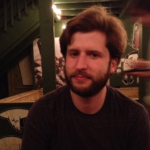 Ghian Foreman of Maktub Development and his partners bought the historic building for $3.1 million with the intent of creating jobs and revitalizing an area plagued by vacant lots. 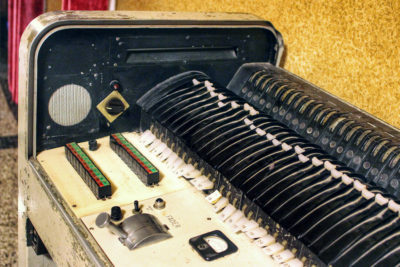 “We bought the building with cash in late 2006,” Foreman said, “thinking we could refinance. Well, early 2007 is when everything fell apart. So we couldn’t get a loan.” “We looked at new markets, historic tax credits, TIF and low-income market credits,” Foreman said. The project received nearly $5 million from the Illinois Neighborhood Stabilization Program, but even that didn’t help. The funds have taken so long to reach Maktub that they’ve started to explore other options. And more options mean more complications. “It’s hard to walk away from $5 million,” Foreman said, “but waiting for that $5 million has held us up for over a year.” Now Foreman and his partners are hoping to find a tenant for the building. But with the building’s drop in assessed value, investors are hesitant to commit. 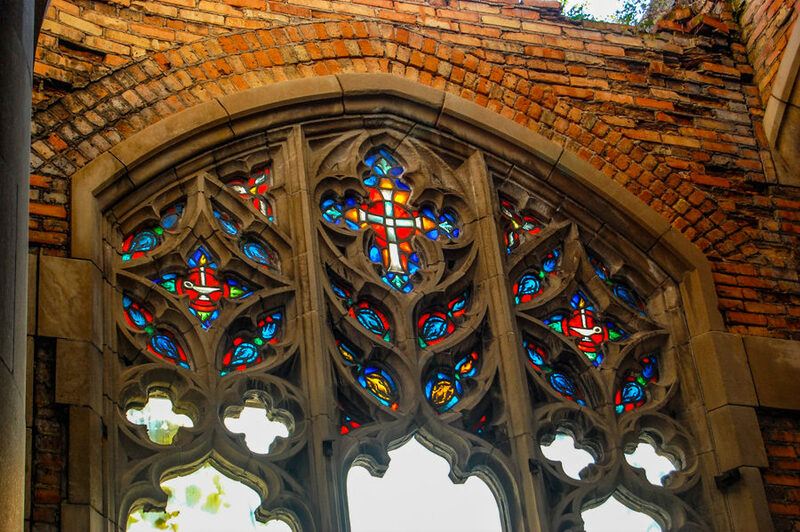 The building is in desperate need of repair, but given its status on the National Register of Historic Places and the fact that it was recently purchased a few years ago, it seems likely this landmark will once again be a shining beacon of beauty and history. 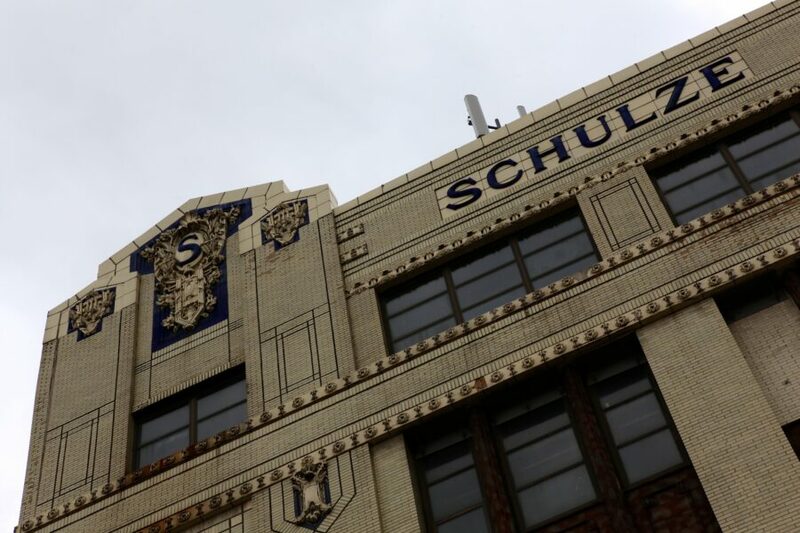 Be sure to check back next week for Part 2 of this series, where we’ll look at the current company that traces its roots to the Schulze Baking Company.